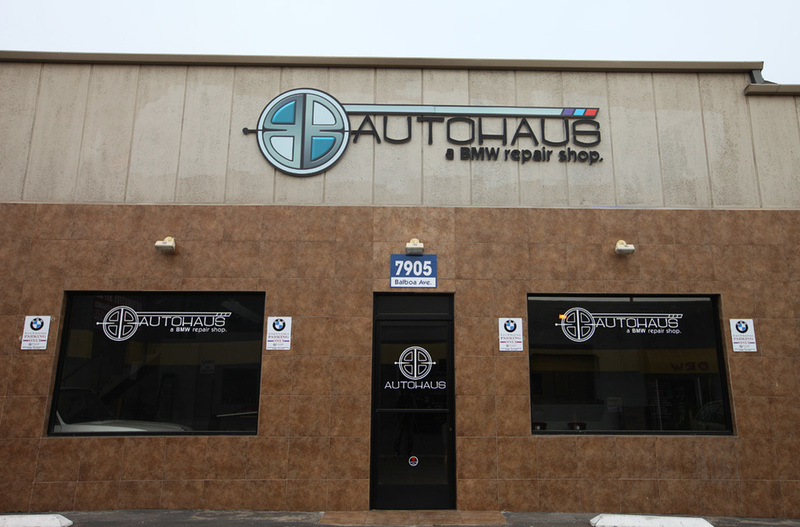 B and B Autohaus is the best BMW Repair shop in San Diego, featuring highly qualified BMW specialists and mechanics ready to get your BMW looking and driving great. 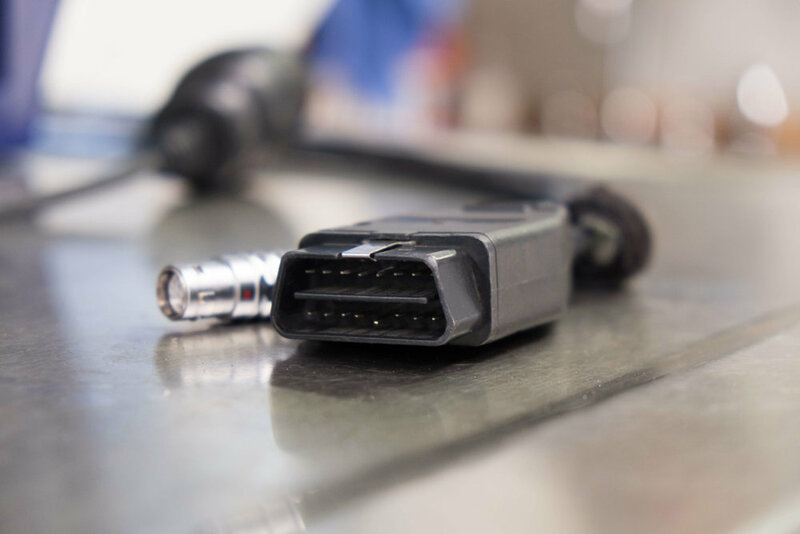 We use factory parts to make sure your BMW continues to be "the ultimate driving machine", not just when you leave our shop but for years down the road. We take pride in what we do. 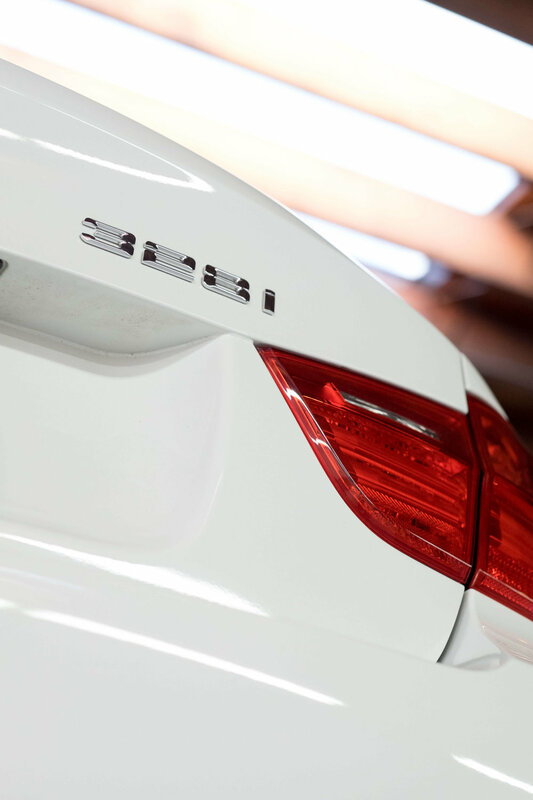 We don't allow just anyone to work at B and B Autohaus in San Diego, as it is a privilege to work here and work on your BMW. 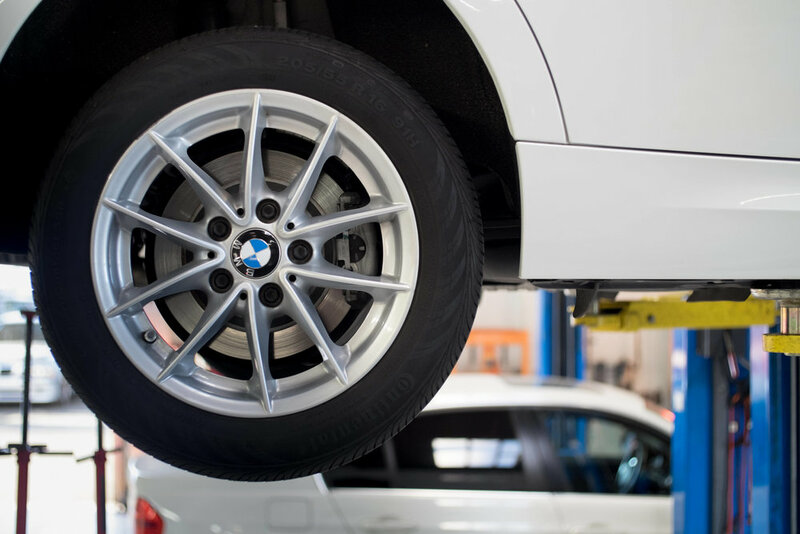 We are incredibly selective in choosing the BMW specialists and BMW mechanics at B and B Autohaus in San Diego. 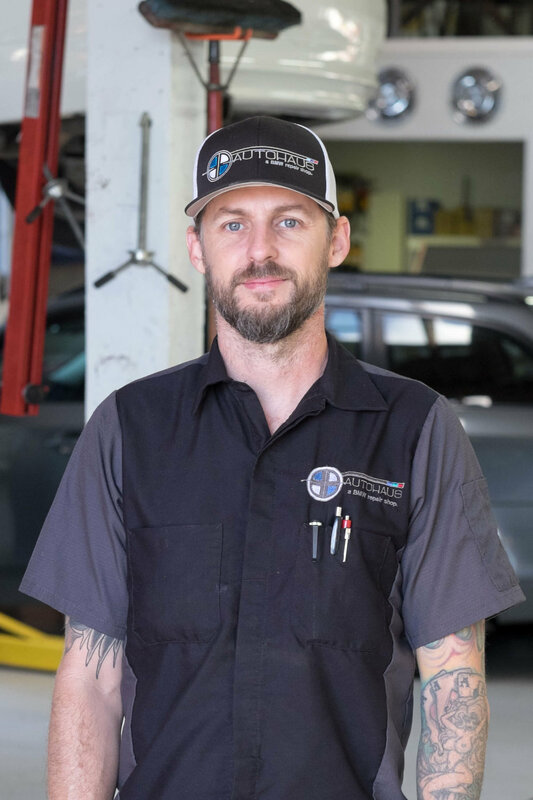 We now house four different level 1 master technicians on staff, providing unparalleled experience and expertise to our BMW repairs and other auto work. A level 1 master technician is a top BMW technician, with tons of hours put in to perfecting their craft. 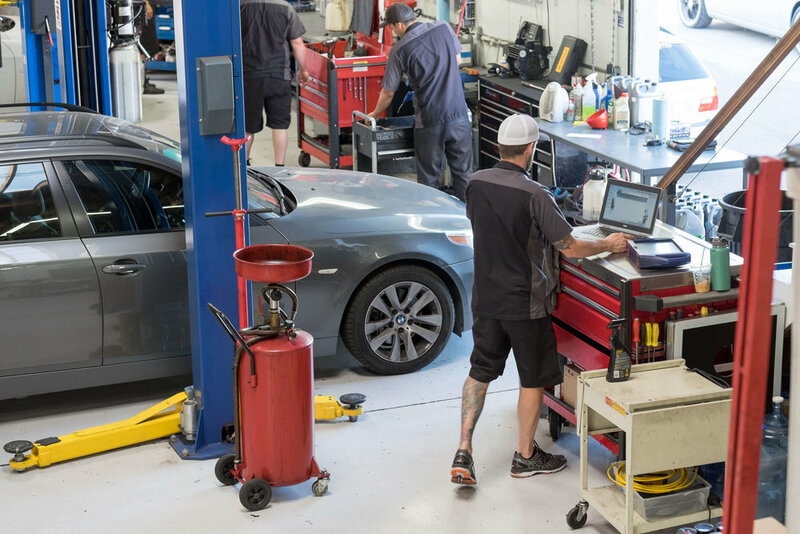 Our BMW technicians at B and B Autohaus in San Diego have seen it all, and we are ready to get to work making your BMW great! There is a familiar saying, "talk is cheap". 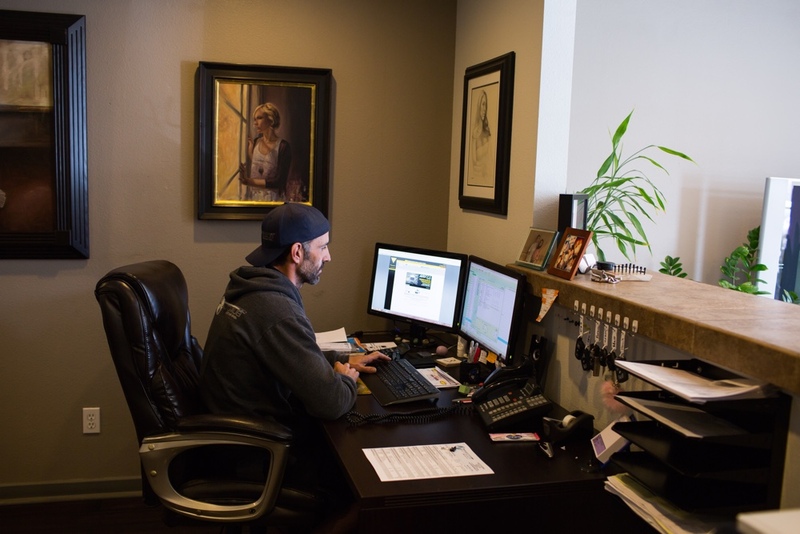 We could spend countless paragraphs and words explaining what makes B and B Autohaus the best place to bring your BMW in San Diego, however we are also familiar with the saying "pictures are worth a thousand words". With that in mind, we present some of pour favorite images of B and B Autohaus. 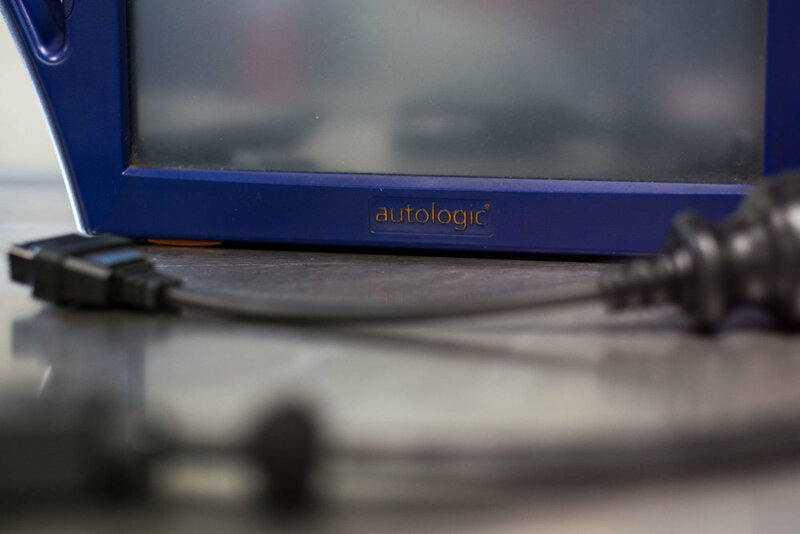 This gallery features pictures of our amazing mechanics working on BMWs, all of the BMWs we get in the shop, our impressive array of tools and parts, and successful BMW maintenance and repairs. Contact B and B Autohaus by calling (858) 560-0042 today.